Can you tell me about the establishment year of SBI (State Bank of India)? 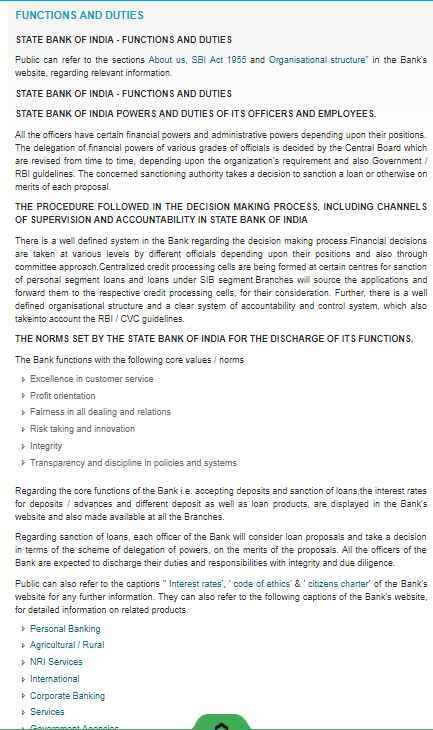 Also tell me about the Functions and Duties of SBI (State Bank of India)? SBI (State Bank of India) was founded on 2 June 1806 as Bank of Calcutta, on 27 January 1921 renamed as Imperial Bank of India. On 1 July 1955 it was again renamed as State Bank of India and 2 June 1956 it was nationalization. SBI is an Indian multinational, public sector banking and financial services company. On 1st April, 2017, it was merged with five of its Associate Banks (State Bank of Bikaner & Jaipur, State Bank of Hyderabad, State Bank of Mysore, State Bank of Patiala and State Bank of Travancore) and Bharatiya Mahila Bank with itself. 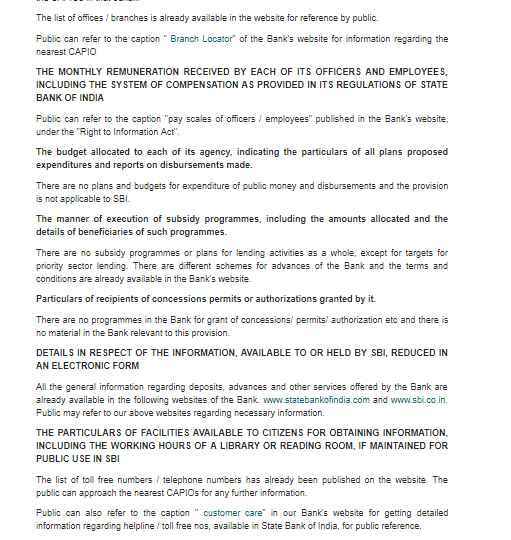 All the officers of the Bank have certain financial powers and administrative powers depending upon their positions. 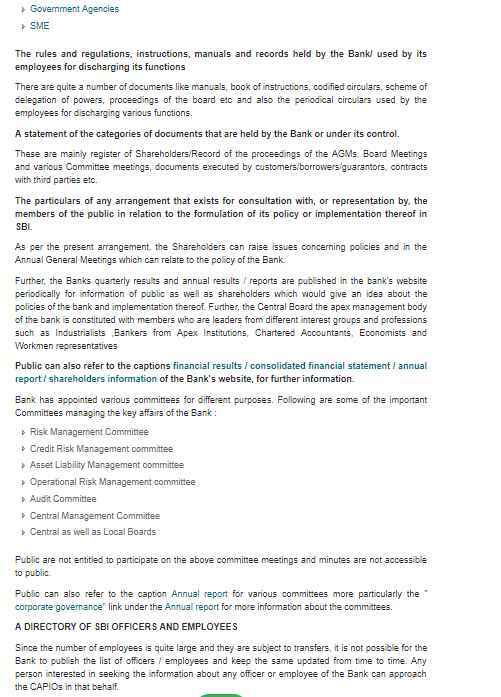 The delegation of financial powers of various grades of officials is decided by the Central Board which is revised from time to time, depending upon the organization's requirement and also Government / RBI guidelines.